Thomas William Selleck, a.k.a. Tom Selleck, is an American actor and producer (film). He has appeared in more than fifty movies and television series since he gained exposure as an actor through his portrayal of lead character Thomas Magnum in film Magnum, P.I. Tom started his career as a model and appeared in commercials. Later, after gaining prominence, he has appeared in numerous films and television shows like Three Men and a Little Lady, Lassiter, The Rockford Files, and many others. The 73-year-old actor, who is a proud owner of 2 Golden Apple Awards, 3 People's Choice Award, an Emmy Award and a Golden Globe Award is currently portraying the role of NYPD Commissioner Frank Reagan in CBS drama show Blue Bloods. As an actor, he had affairs with numerous actresses before he found the perfect one to get married, Jillie Mack. 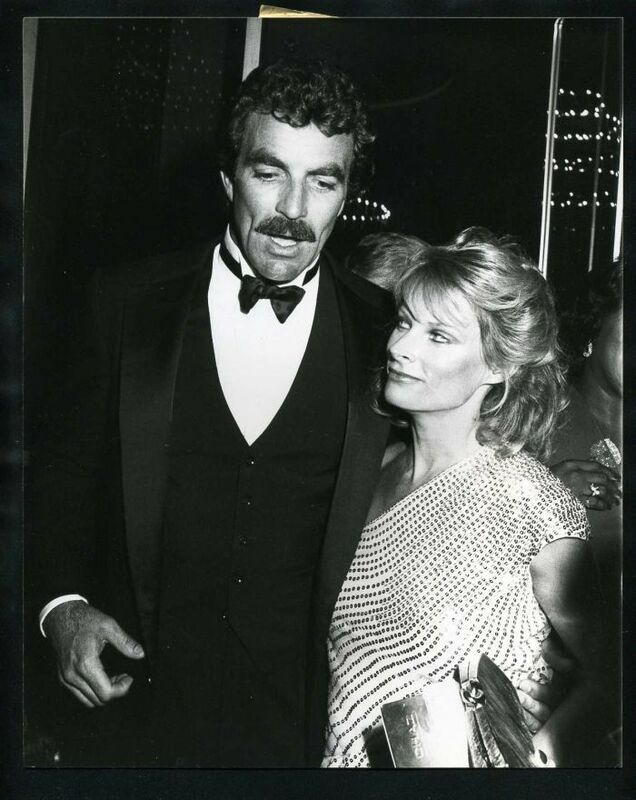 Tom Selleck, whose estimated net worth is $25 million, was first married to American actress Jacqueline Ray. The two started dating in 1970 until they got married on 15th May of 1971. Together they welcomed a son named Kevin in the year 1996. He is currently 51-years-old. However, the marriage lasted just for 11 years as they got divorced in August 1982. Apart from the marriage, the handsome hunk had an affair with model Marie Helvin in 1983, and actress Mimi Rogers in 1982. Moreover, he also had an encounter with a Norwegian model, Lillian Muller, and a Mexican pornstar, Kitten Natividad. These flings were before he got married to his first wife, Jacqueline. Currently, actor Tom Selleck is married to actress Jillie Mack, who is best known for appearing in television movies like Silver Fox. The 59-year old English beauty and Tom started dating in July 1986. 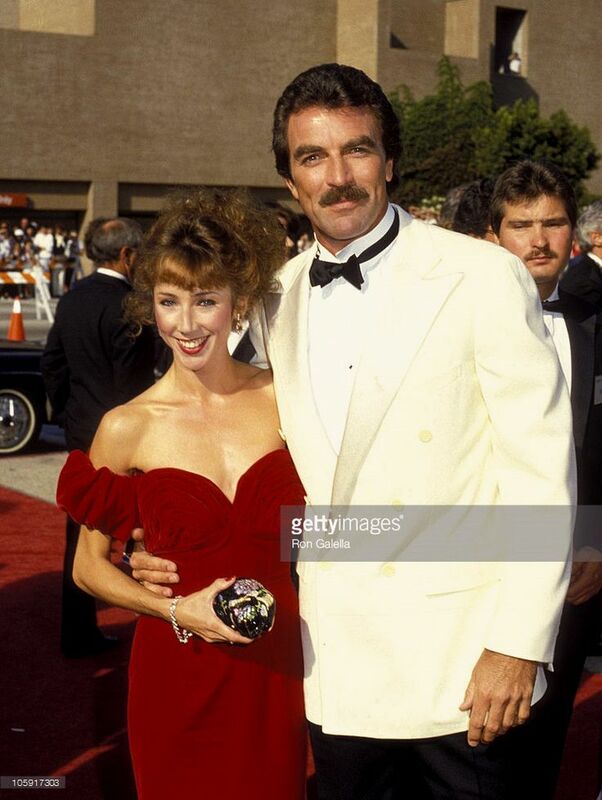 As they started dating, the duo began to appear together almost everywhere including Emmy's red carpet and also the induction his Hollywood Walk of Fame in 1986. They tied the knot in 7th August 1987 after dating for a year. Their wedding took place at Lake Tahoe, Nevado's 24-hour wedding chapel. The minister of the ceremony did not know their identity and found out about it only minutes before the ceremony. The two also have a daughter named Hannah Margaret, who was born on 16th Nov 1988. The lovely duo has been married for the past 30 years, and they celebrated their 30th marriage anniversary recently in 2017. They are one of the longest married couples in Hollywood. Despite, their failed relationships in the past, they are currently one of the most adorable couples in Hollywood. Hopefully, we get to see them together more, and they will be a lifetime partner.